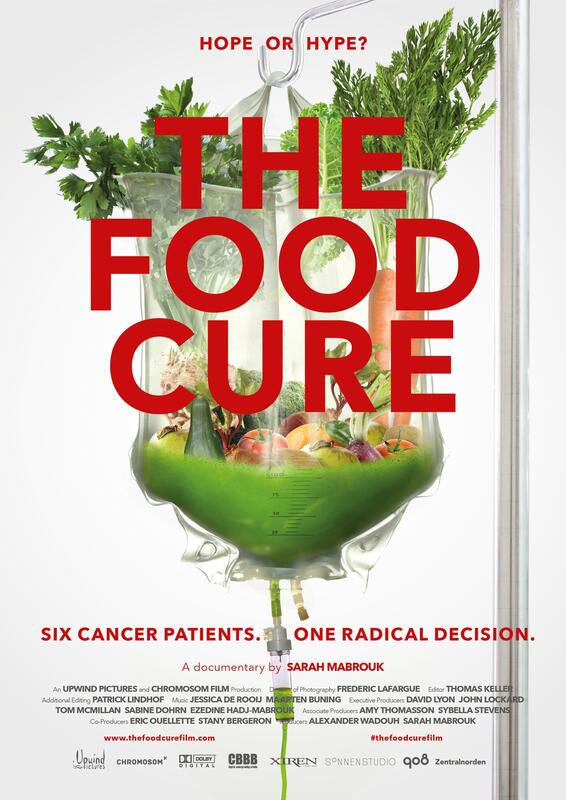 The fourth and final feature in our 2019 Film Series is “The Food Cure”. Join us for the FREE screening at 7 pm and stick around afterward for discussion. Can dietary measures halt or even reverse an advanced and lethal disease? This documentary follows the extraordinary stories of six cancer patients who decide to tackle their disease with fruit and vegetables. Will lifestyle changes and a plant-based diet work where aggressive chemotherapies, targeted drugs, and high-tech medicine often fail? The film records the patients’ diverse experiences over a timespan of more than 5 years. Could lifestyle methods like these – as yet untested and unapproved by medical authorities – be the missing link?